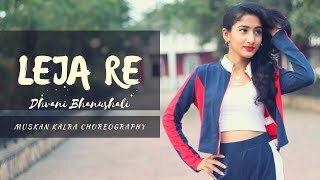 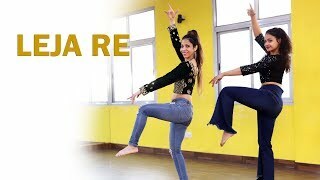 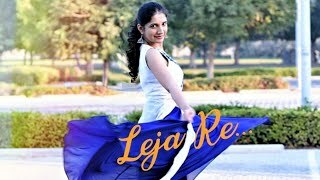 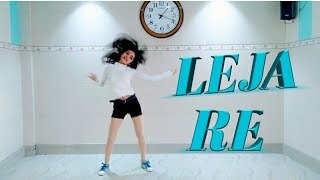 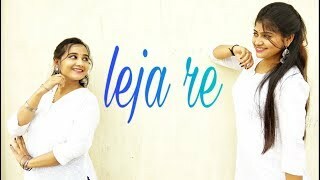 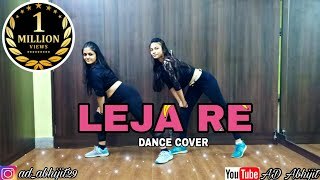 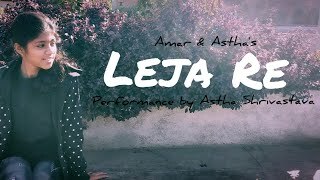 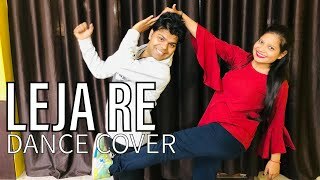 Hey Guys, What's up?nPresenting our dance cover on the latest single 'Leja Re' featuring Dhvani Bhanushali, Siddharth, Deepali negi and Palak Singhal. 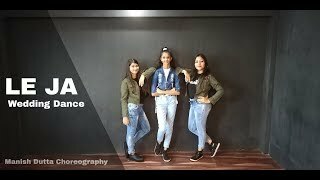 Originally choreographed by Firoz A.Khan.nnPlease Hit the like button and share your reviews in the comments section below. 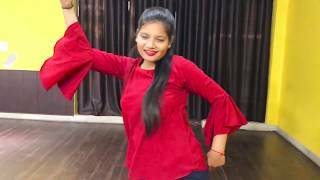 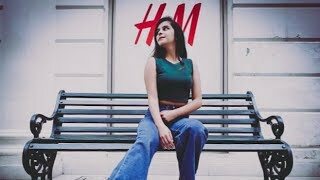 Check out our videos too.nnDo not forget to subscribe to our channel and press the bell icon for upcoming video alerts.nnSong : Leja RenSinger : Dhvani BhanushalinChoreographer : Sadiq AkhtarnPerformers : Sadiq, Shubhi, Muskan and RimshanLocation: S.D.A Nrityashala, Meerut.nnAlso follow on :nFacebook - Sadiq AkhtarnInstagram - @sadiq_dance_academynTwitter - @sadiqakhtar4nSnapchat - @sadiq_dancennThank You.